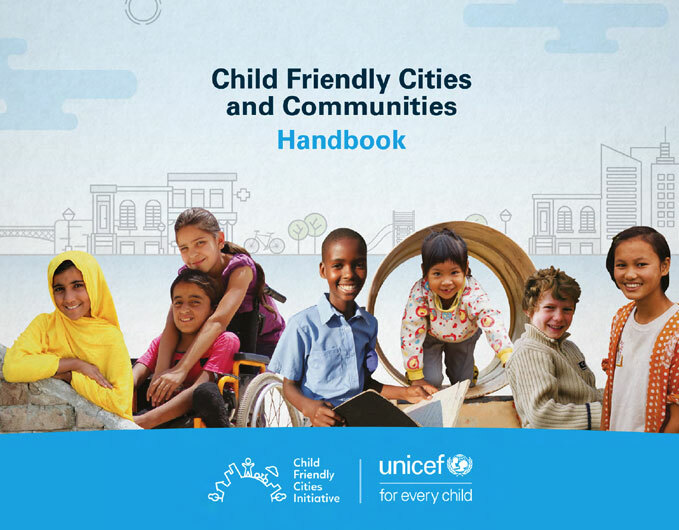 This Handbook provides guidance on how to establish a CFCI to help cities do better for children within their jurisdictions. It introduces a global framework and step-by-step guidance on establishing a CFCI to professionalize and streamline the initiative globally, while leaving adequate room for adaptation to local contexts, structures, priorities and needs. It emphasizes the importance of measuring and demonstrating the change that the CFCI brings to the lives of children and youth. See UNICEF’s Guidance Note ‘How to Engage in Budget Cycles and Processes to Leverage Government Budgets for Children’ for more information on public finance for children. See UNICEF’s Guidance Note ‘Child-focused Public Expenditure Measurement: A Compendium of Country Initiatives’ for practical examples on public finance for children.